The menopause could be a great new beginning! Hypnotherapy in Reading, Wallingford and Oxford. The menopause and hypnotherapy. A good mix? The Daily Mail and The Daily Telegraph have both run stories, in the last week, which explain that studies now show hypnotherapy to be helpful to women experiencing the menopause. A study conducted by the University of Texas and Baylor University showed that hypnotherapy could reduced menopausal symptoms (hot flushes) by up to 75%. 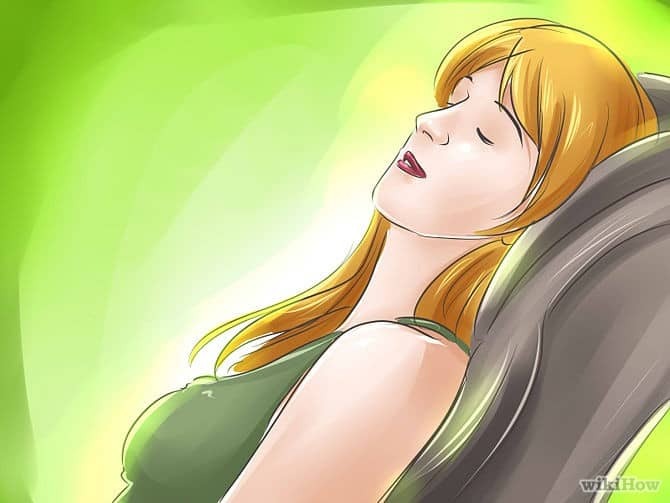 Its findings were published in the journal “Menopause” and confirm what any hypnotherapist worth his or her salt already knew: hypnotherapy can help reduce both physical symptoms and the emotional impact of this stage of a woman’s life. In contrast, the same study concluded that herbal or vitamin based remedies had no measurable impact. Only CBT and hypnosis had any significant effect among the approaches reviewed. The CBT employed incorporated relaxation exercises. 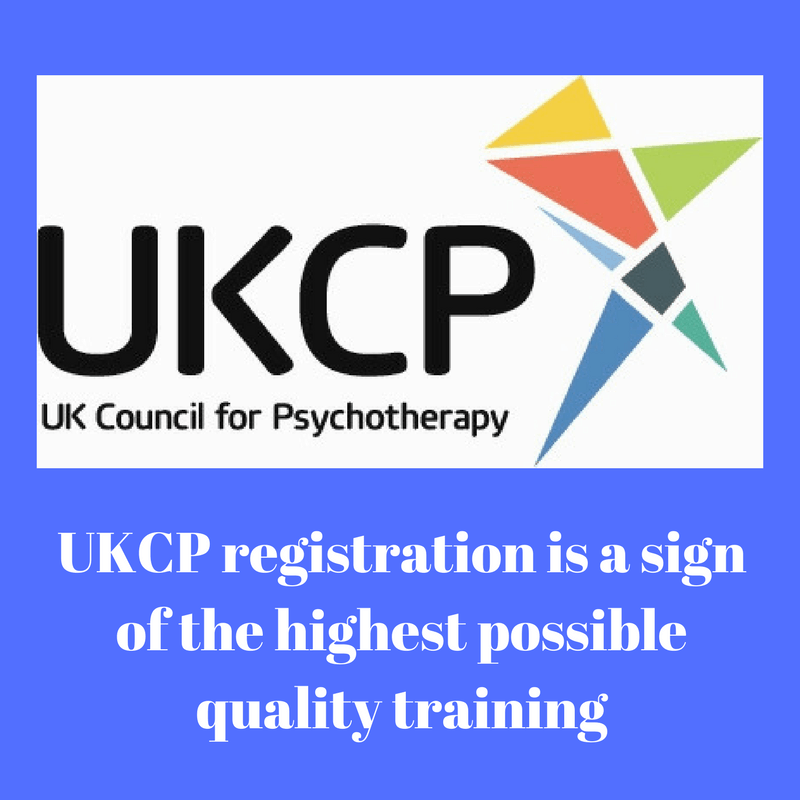 I would argue that it’s this element which had the greatest impact and that adequately trained hypnotherapists are far better trained in their use than other types of therapist. How can hypnotherapy help with the menopause? The menopause brings a mixed bag of blessings and problems. On the one hand a woman is freed from PMT and the fear of an unwanted pregnancy. On the other, she may be in mourning for her lost fertility and fearful that this stage of life represents the beginning of a slide into old age and death. Let’s not, of course, forget the physical symptoms which can be both physically draining and psychologically distressing at the same time. I’ll never get to experience it for myself but have worked with enough menopausal and peri-menopausal women to know the havoc it can wreak upon the middle stages of life. The menopause is not an illness. It is the process of moving from one stage of life into another and so it’s no surprise that psychology plays such a strong part in the way different women experience it. 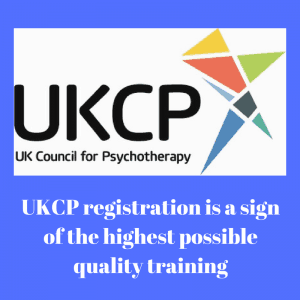 Psychological approaches such as hypnotherapy can help women to adjust, to cope and to look forward to the rest of their lives without forever mourning years gone by. Hypno-psychotherapy can help you to adjust to this stage of life. Hypnotherapy can, indeed, help to reduce the degree to which you suffer from its various physical symptoms. Hot flushes can be reduced in their intensity, as can night sweats. At the very least you can learn to care about them less, thus habituating to their occurrence. Hypnotherapy can help you to face the future with confidence and the present with equanimity. There is absolutely no reason why this could not be the beginning of your life’s finest chapter. What if you’re experiencing an early-onset menopause? 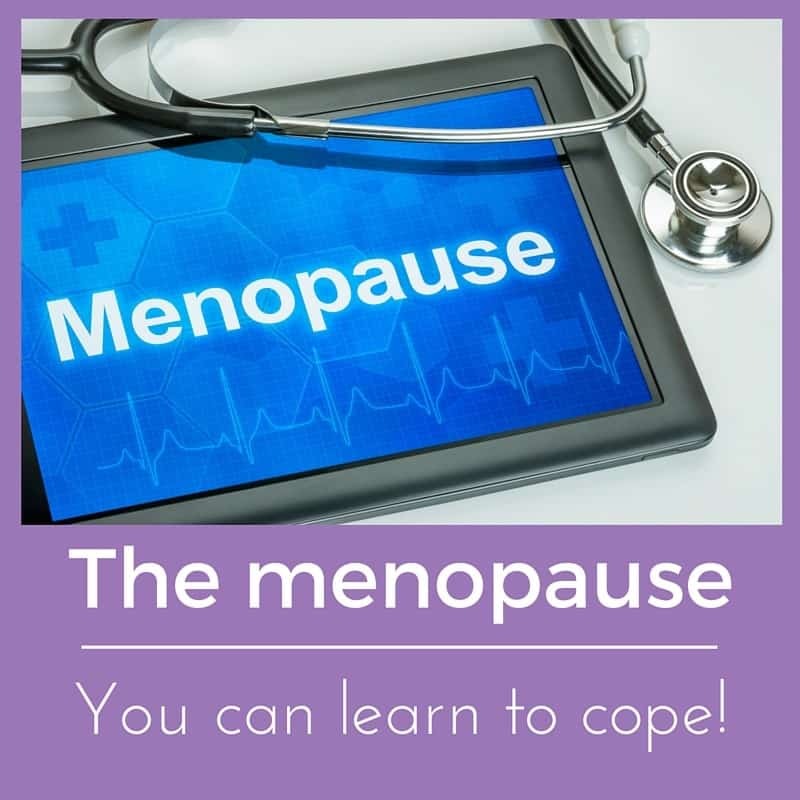 I’ve worked with a good number of women who were ploughing ahead with their lives, confident that they still had time for children, when they were suddenly stricken with an early-onset menopause. One minute they were continuing their focus on a career, the next they were plunged into a world of fertility tests, egg harvesting (or donation) and the rigours of IVF. The sense of injustice, the stress can be enormous. I have worked with women in such a position in order to help them have the best possible chance of conception and a safe delivery. If you have found yourself in just this situation then please don’t despair. There are things you can do in order to maximise your chances of becoming a mother and I’ll be glad to help you. Hypnotherapy could yet be a part of the answer. You can read more of how I work with fertility issues here. It’s certainly worth the cost of a ‘phone call to find out. If you live in or near Oxford, Reading, London, Wallingford or Thame and would like some help with your experience of the menopause then please feel free to contact me on 07786 123736 / 01865 600970 / 01183 280284 if you’d like to discuss these matters further. You could contact me via paul@resolvedhypnotherapy.co.uk too.